With over 40 years combined experience in the Logistics Industry, Best West Logistics knows how to organise your cartage from anywhere at anytime. We can handle your time sensitive container packs and unpacks quickly and economically, ensuring timely delivery to your valued clients. Best West Logistics has all the solutions for movements in and out of Fremantle Wharf and Kewdale rail operations for all TEU combinations. 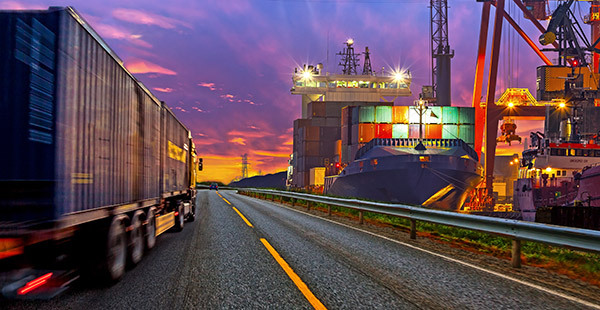 Having a long history of working within the Transport Industry the team at Best West Logistics have an understanding of the overall picture required to make your Transport Arrangements. No matter what product a firm manufactures or service it provides, Logistics and Distribution Management is one of the most important parts of serving customers. 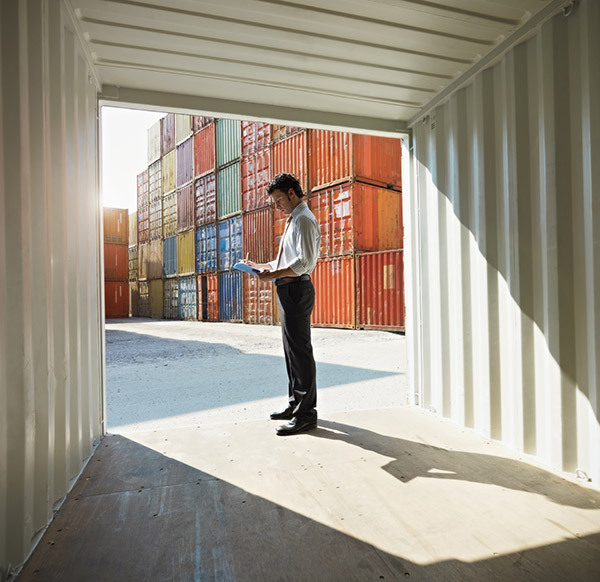 The fundamental connection between logistics, costs and customer service is critical to effective supply chain management. At Best West Logistics we specialise in Wharf Cartage and Container Unpack and Redelivery Services. No matter what transport service you require we can look after you, all it takes is a call to us and we will organise the transportation of your goods no matter what. At Best West Logistics our services include sideloader, semi transport from the wharf, transport of good regardless of destination and unpacking and repacking of goods. With over 40 years experience in the transport industry, we have experience as both owner/operators and middle management in medium and large wharf cartage companies. Please contact us for more information about our services, rates and product movement. We are happy to customise a transport service to best suit your needs. At Best West Logistics we have the necessary skills and experience to get your goods packed or unpacked in a professional and timely manner throughout the greater metropolitan area of Perth. We understand that getting your goods as quickly as possible is a priority and we work hard to maintain a fast turnaround for our clients. We can provide you with a variety of Container Packs and Unpacks including FCL (Full Container Load) / FAK (Freight All Kind) Unpacks.